This morning, the U.S. Court of International Trade ordering the National Oceanic and Atmospheric Administration (NOAA) “to ban the importation of all fish and fish products from Mexican commercial fisheries that use gillnets within the vaquita’s range.” The Court’s order was for a preliminary injunction pending final adjudication of a lawsuit brought by the Natural Resources Defense Council, Inc., the Center for Biological Diversity, and the Animal Welfare Institute that alleges that the federal government has failed to implement the “Imports Provision” of the Marine Mammal Protection Act (MMPA) of 1972 (16 U.S.C. 1371(a)(2)). Under the MMPA, the federal government is required to “ban the importation of commercial fish or products from fish which have been caught with commercial fishing technology which results in the incidental kill or incidental serious injury of ocean mammals in excess of United States standards.” The environmental organizations that are the plaintiffs in the lawsuit alleged that gillnet fishing for shrimp and fish in the upper Gulf of California has resulted in the deaths of vaquita dolphins, a critically endangered species of marine mammals. The plaintiffs also alleged that the United States is a significant importing market for shrimp and fish harvested by use of gillnets in the upper Gulf of California. In addition to granting a preliminary injunction, the Court rejected the U.S. Department of Justice’s (DOJ) motion to dismiss the case. 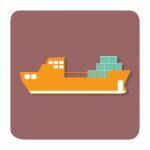 The DOJ had argued that NOAA was currently engaged in a regulatory process to implement the “Imports Provision” of the MMPA – some 26 years after the MMPA was originally enacted – and that the plaintiffs’ challenge was inappropriate. The Court declined to adopt this reasoning, noting that the environmental groups were not launching a broad programmatic attack against NOAA’s inaction under the MMPA, but rather were challenging discrete agency action. 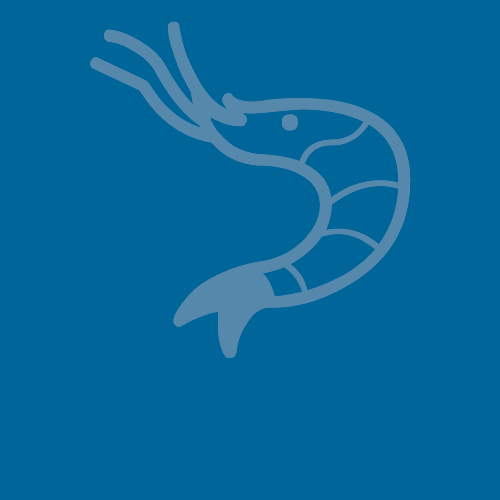 In support of its conclusion, the Court cited to, among other precedents, litigation brought by the Southern Shrimp Alliance challenging U.S. Customs and Border Protection’s administration of the Continued Dumping and Subsidy Offset Act (“CDSOA”) with respect to distribution of antidumping duties collected on shrimp imports. By separate order issued this morning, the Court also rejected a DOJ motion filed yesterday requesting that the Court delay issuing a ruling in the case. In its motion, the DOJ reported that the federal government had engaged in negotiations with the Mexican government regarding this issue and asked that the Court allow these negotiations to continue without taking action. Because of the Court’s action this morning, NOAA will now be required to implement a ban on the importation of Mexican seafood, including shrimp, harvested by gillnets in the upper Gulf of California.